Thank you so much for our your amazing photos, fun and support. You guys are awesome and we're so glad that you were with us on our wedding day. You have always made us feel at ease and we love your work. We have had so many compliments on the photos already and there are so many that we want to put up at home. From our first meeting we were so excited for you to be our photographers (I made Simon sleep on it before we contacted you but we'd decided it was you by the time we got back in the car!). I still shiver when I think of the Love Shoot on the beach but you're right, the photos look amazing. You're both brilliant people and we're so glad we met you. Thank you so much for our wedding photos, we are over the moon with them and couldn’t have asked for anything more. We looked at many part time photographers and were decidedly uninspired by their photos even though they looked professional enough. However we instantly fell in love with your style and within 30 minutes of looking at your website for the first time we had booked you and paid the deposit! From getting to know you both better when we first met at the Love Shoot we knew we were in safe hands. 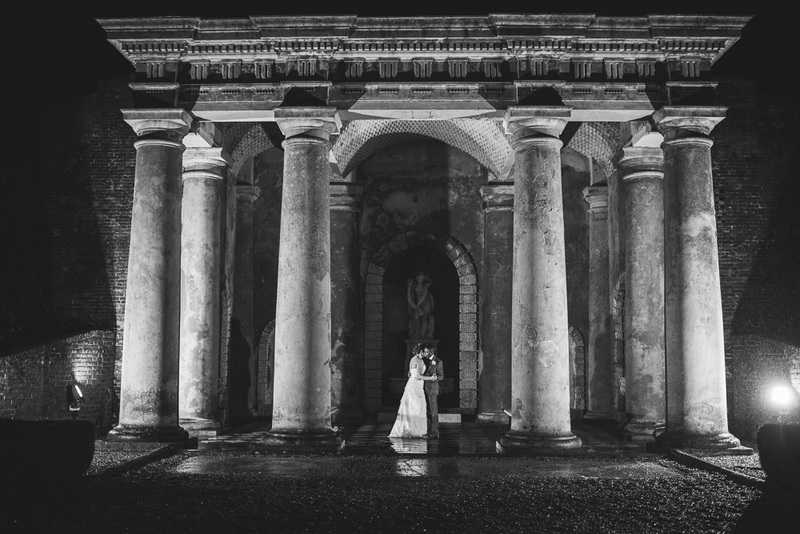 We felt that not only we knew we’d get some incredible photos but knowing how efficient and organised you both were in the build up and during the day we knew that everything was under control and nothing could go wrong. It was one less thing to worry about! 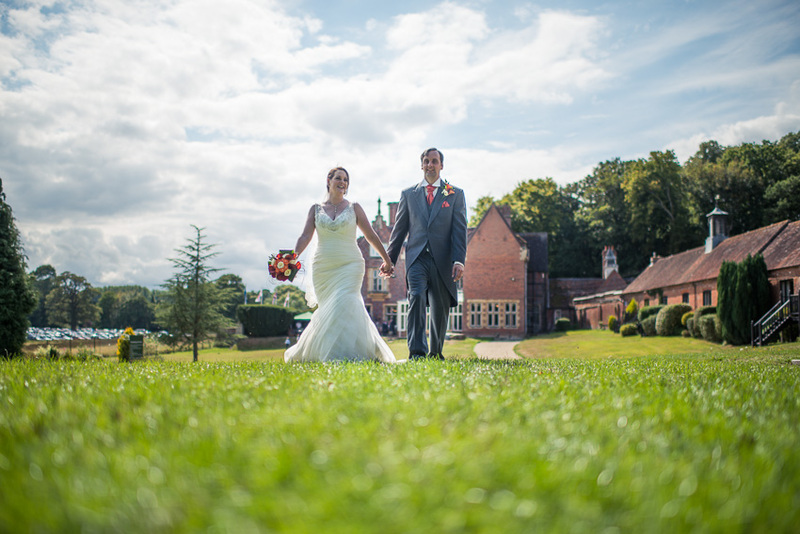 Your experience regarding the whole running of our wedding day reaching beyond just the photography proved invaluable. 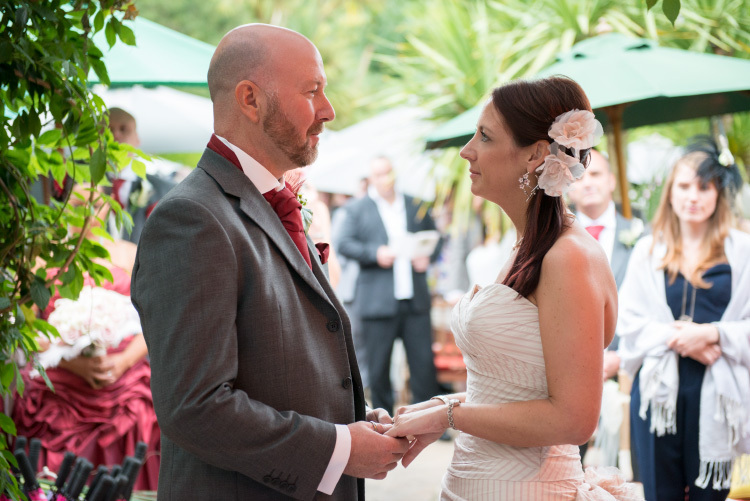 And a few reassuring words before and after my Grooms speech helped which was one of the biggest worries of the day. 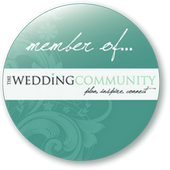 We can’t recommend you both highly enough and would love to keep in touch and hope to see you both at another wedding soon for some of our friends. Thank you so much for our amazing wedding photos. We had the best time and now we have so many gorgeous photos to remember our day. You did the most wonderful job and captured all of the special moments perfectly. We have really enjoyed showing our friends and family the photos and we have had so many compliments. It's been so great working with you both and you were so helpful and understanding right from our first meeting. Thank you for being so easy going and relaxed. 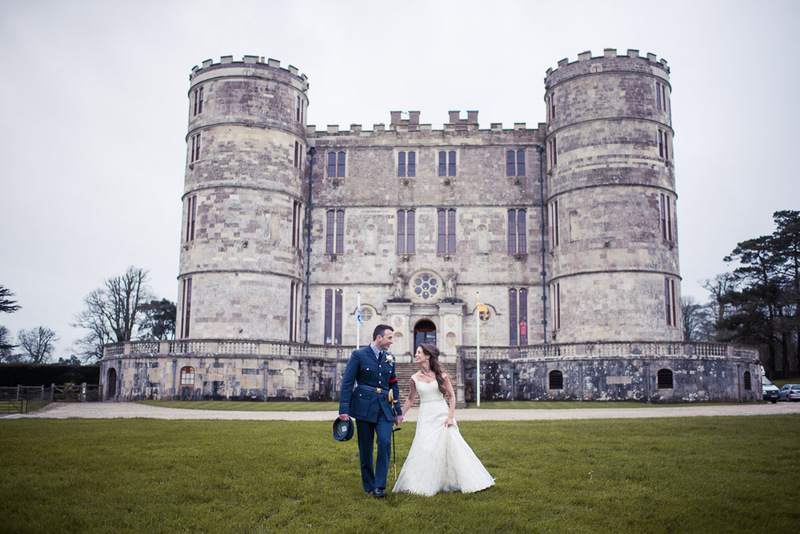 We would like to say a massive thank you to both of you for the lovely pictures, you really have captured the day beautifully with anyone seeing them commenting that you can feel and see the emotions, love and happiness in the pictures, a picture says a thousand words and yours really do! You both put us completely as ease during our love shoot and on the day when nerves and emotions are all over the place. 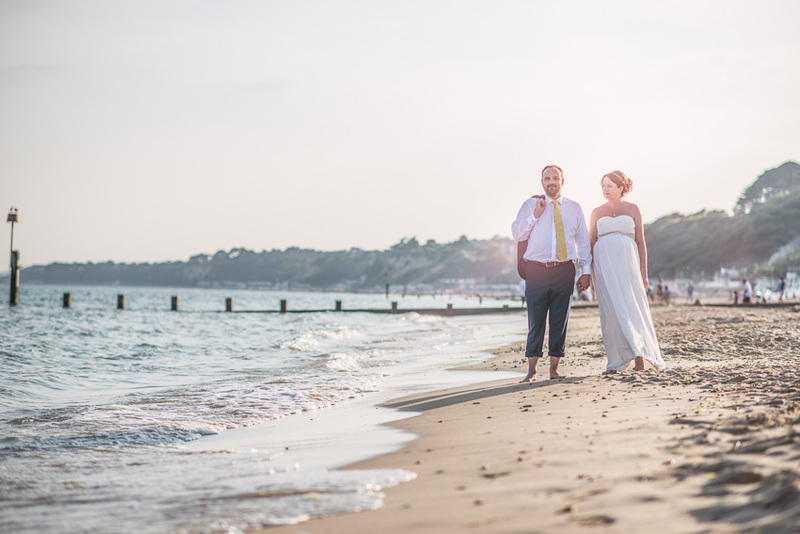 It was a pleasure to have you share the day with us not only as photographers but you were there to help ensure the day ran smoothly and as a friendly couple to confide in too. 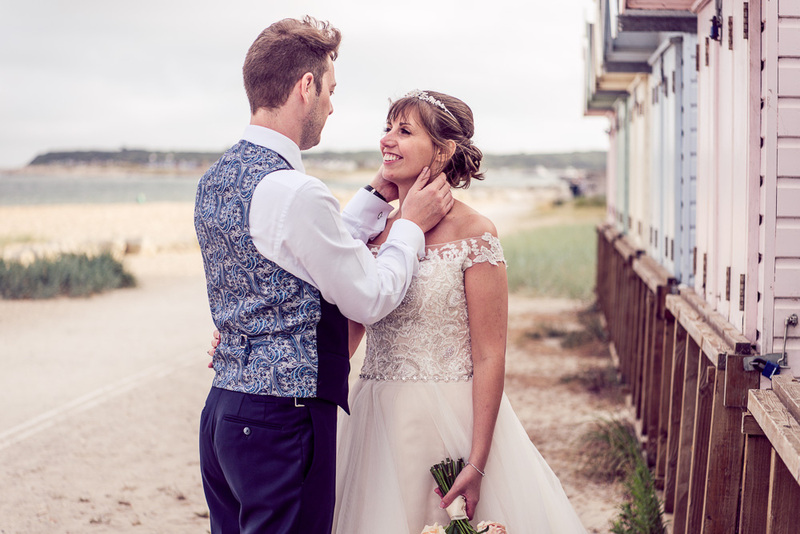 We can’t stop looking at the pictures and we can’t thank you enough for the memories you have given us, you have provided us with fantastic pictures that really do tell the story of our wedding day beautifully that we will treasure forever! Thank you so much for the beautiful photos you took of our wedding day. Many of our friends and family have said that these are the best wedding photos they have ever seen. It took us a long time to find the photographer, because we realised how important it was to get right. We knew when we saw your lovely relaxed photographs that this was exactly what we were looking for. 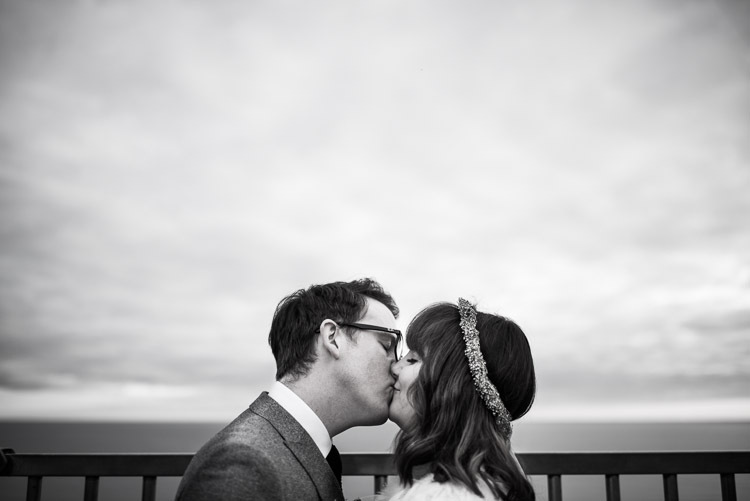 It was so nice to get to know you both and we are so pleased with the stunning moments you captured of our day. Thank you. Where to start? 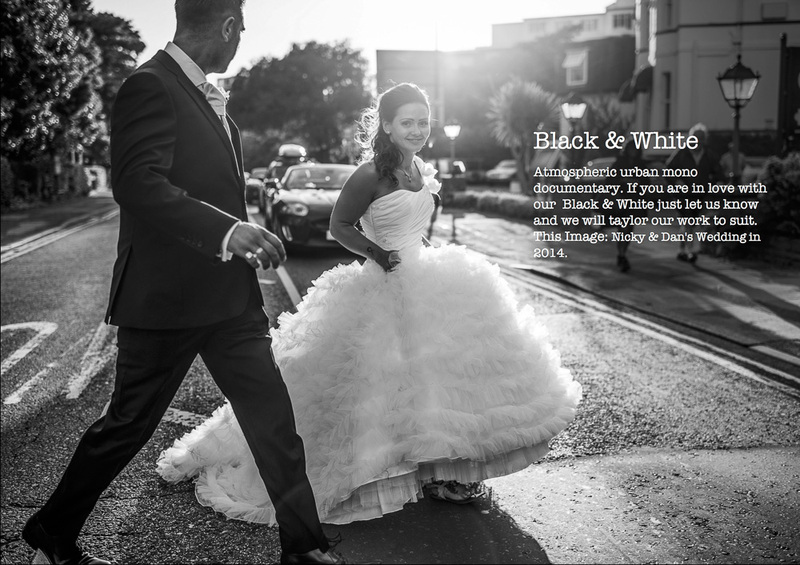 Liz and Wayne do not just capture incredible photographs of your wedding day, they help plan out timings, offer solutions to logistical and timing dilemmas, are at hand with tissues for tearful mothers, help wedge your heels out of paving gaps(!) and so much more. 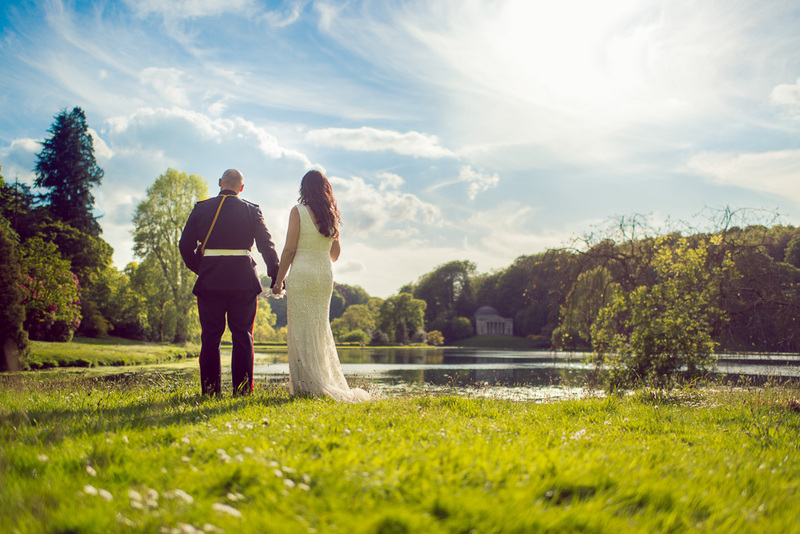 Looking at our incredible photographs it’s only now we can truly appreciate the talent, skills and planning undertaken by Liz and Wayne to achieve such phenomenal pictures. I’ve lost count of guests and friends who have remarked that our pictures look like something from a glossy magazine and I can’t quite believe it’s me featured in the photos!! Liz and Wayne are ultimate professionals who glide around your wedding day capturing the best moments before, during and after they have occurred. 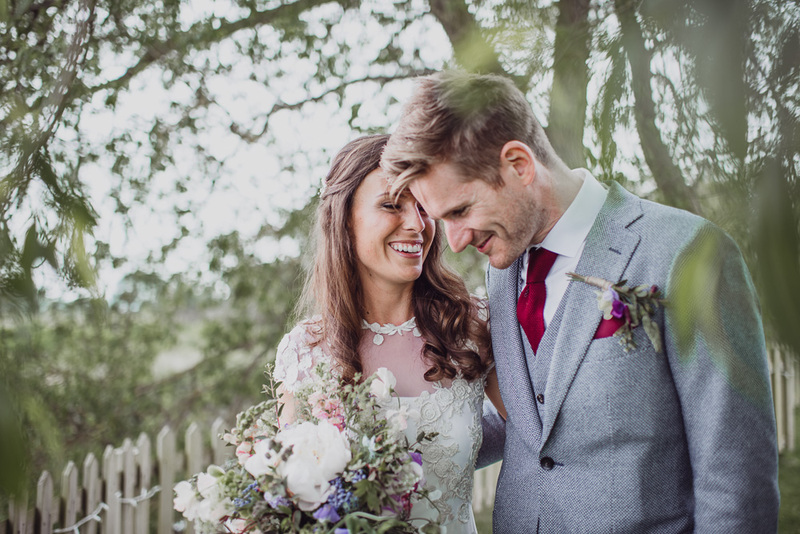 Looking through our photographs gives us insight into how our guests experienced our day - they have perfectly captured all the finer details months in the planning and the happy, joyful feelings in the room. We will be forever thankful and grateful to them for playing such a special part in our wedding day and for creating wonderful memories and keepsakes for the years to come. 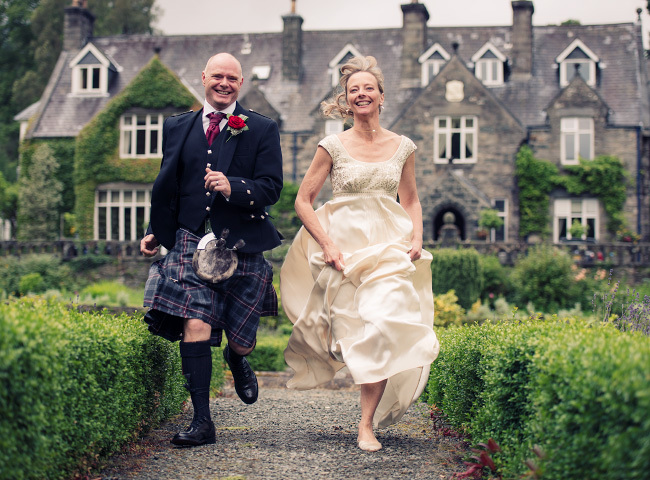 When you book Liz and Wayne as your wedding photographers you are in truly safe hands...! We would just like to say a huge thank you to you guys for providing us with such beautiful and precious memories of our special day. 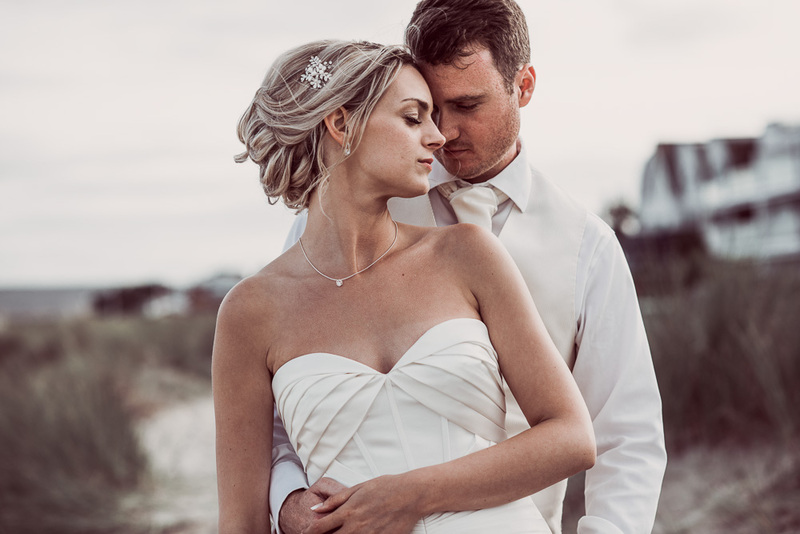 We couldn’t thank you enough for the wonderful photos you have given us, they truly reflect the magic, love and warmth felt throughout our wedding day from start to finish. 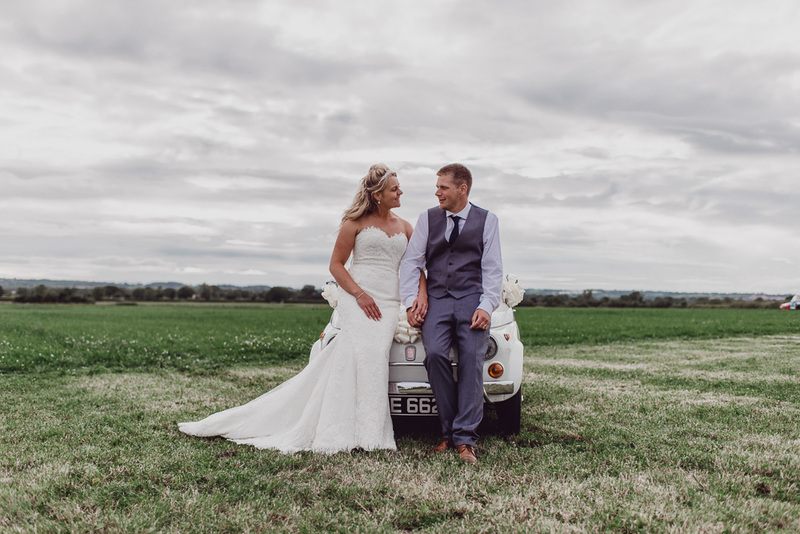 From meeting you a year and a half before our wedding day, throughout the love shoot and wedding preparations, to the big day itself, you have provided such an incredibly friendly and professional service. Somehow you have managed to capture very natural and beautiful photos of two people who aren’t particularly comfortable in front of the camera. 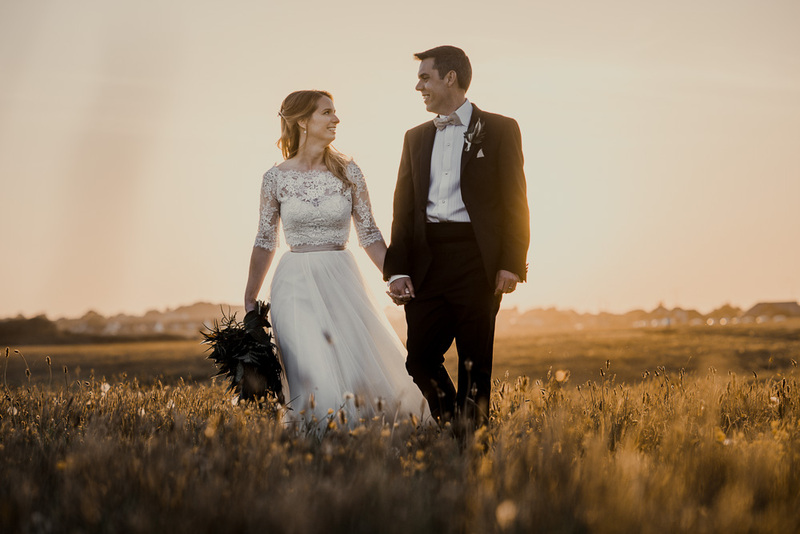 From the loveshoot we knew we had chosen the right people for the job as you made us feel instantly at ease in front of the camera with your relaxed and friendly approach to your work. So many guests commented on how friendly you were throughout the wedding day and how you managed to capture such intimate and precious moments without even knowing you were there. Your experience shows as you helped to create a day that ran seamlessly from beginning to end without fault. 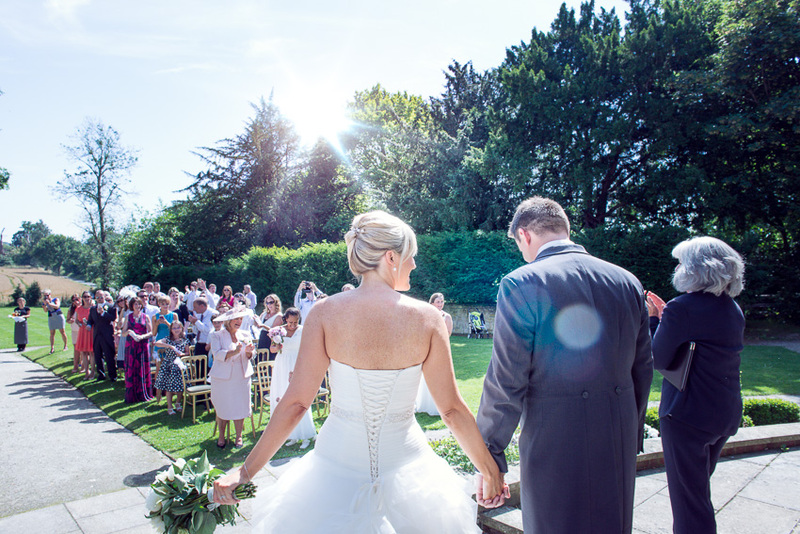 Your photos tell a beautiful story of the most wonderful day and we will treasure them for the rest of our lives. Many, many, many thanks! THANK YOU SO MUCH for these absolute stunning photographs!!!! Our families, Gaudenz and I are speechless - and we cannot stop looking through them! Best wishes and hope you have a good summer! We have just got back from our honeymoon and we wanted to send you a message to thank you for your outstanding support on our special day. The service that you provide can be described as far more than just photography. The three images that you sent us just before we went on honeymoon were incredible and were just about enough to keep our parents off our back for the two weeks whilst we were away as they were so excited to see more. Everyone that saw them has been blown away by how fantastic they look. When you sent through the link to the images that you put up onto your website, we were on the last full day of our honeymoon. We got it just before we were heading out to dinner but couldn't wait to look at them so we sat back down. What can I say...we were in tears. As we scrolled down though the pictures were were re-living the day and all of the emotions from the day came flooding back. I didn't think it was possible to capture that feeling in a picture but you are certainly masters of it! 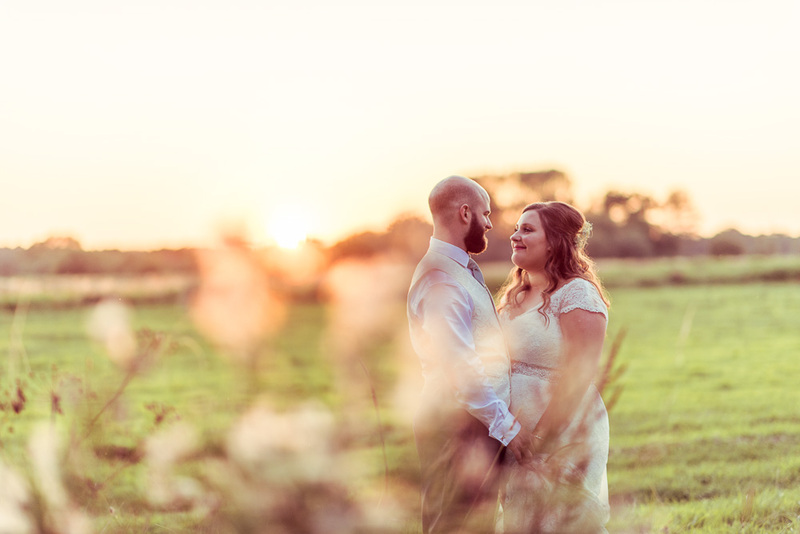 We can't praise you enough when talking to our friends and family and we are so glad that chose you to capture and I hope share a little bit of the day with us. All I can say is wow! You have done the most incredible job and we are beyond delighted! How lucky are we!! It was so hard waiting until the end of the day to click on that link and perfect that Kostas and I got to see them together for the first time. We had Kostas’ mum in tears on the phone after seeing it all and my mum had to pause mid way through the video to get a tissue! If that’s not a sign of a good job done I don’t know what is. You’ve captured the moments so subtly and oh my there are so many wonderful moments! How on earth are we going to choose which ones to frame - thank goodness we ordered a book. I always knew you would come up trumps but they really have surpassed my already high expectations. Hats off to you Mr & Mrs Lawes! Kostas and I thank you both from the bottom of our hearts and can’t believe there’s still more to see - i can’t wait for that! It was a pleasure having you as our photographers for our special day! Just a quick message to say you are both true professionals and extremely talented at what you do. 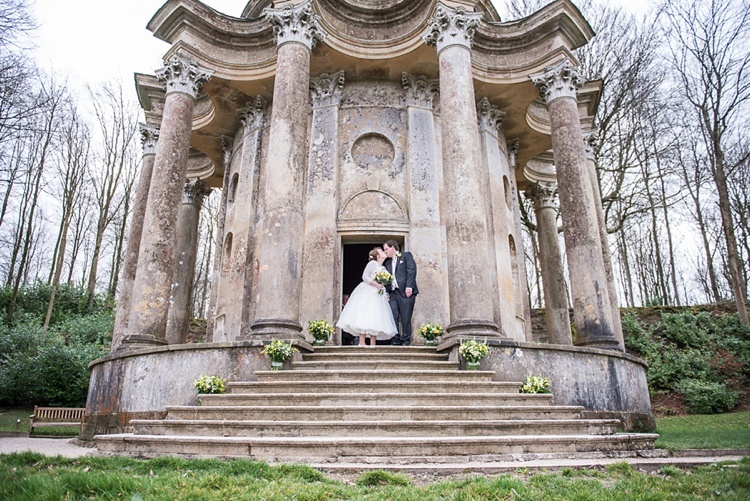 We couldn't have wished for better photographers to capture our special day. We absolutely love our photos and cannot wait to show our keepsake box and story book to our friends and family. 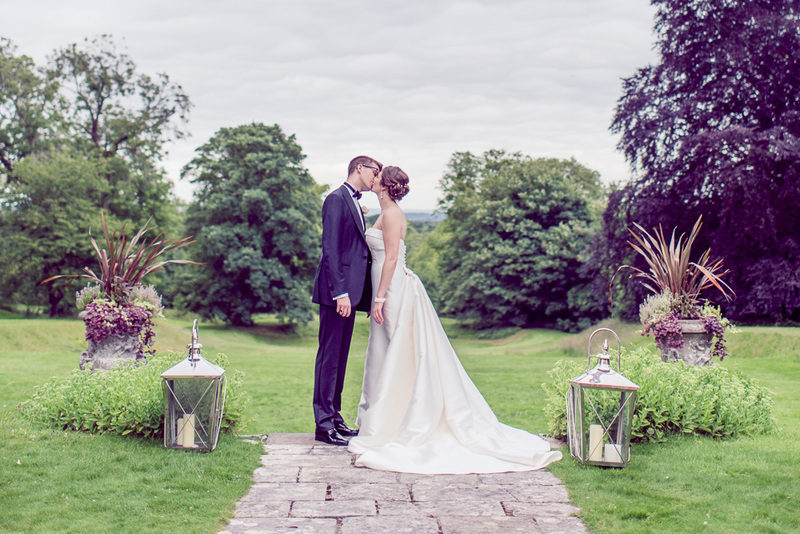 We don't know where to begin to thank you for the beautiful photographs you took on our wedding day. Not only that, but you were a fantastic addition to the day itself and we will not forget how you strived to support us and make all of our guests comfortable and happy despite some tricky weather conditions. We sincerely hope we have reason to employ you both in the future! Just a quick email to say that we have received the wedding story book and keepsake box and we love it! 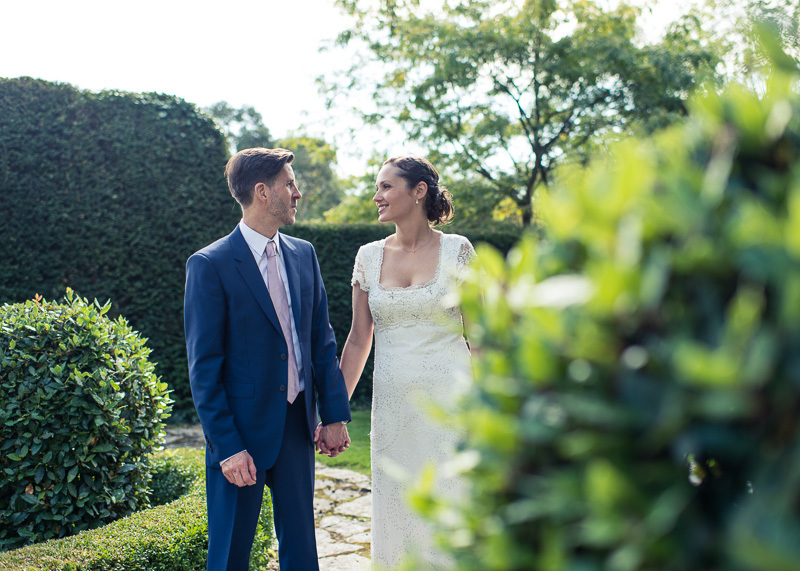 Thank you so much for all of your help, you have both been brilliant and we couldn't have asked for nicer or better photographers to capture our special day. 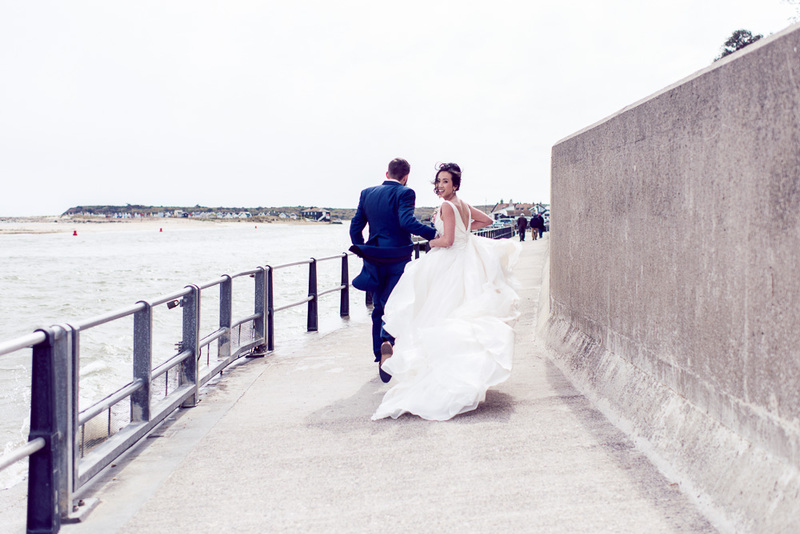 We have had some lovely comments about the photos and how you weren't noticed on the wedding day itself. We just received our pictures and oh my god they are amazing!!! 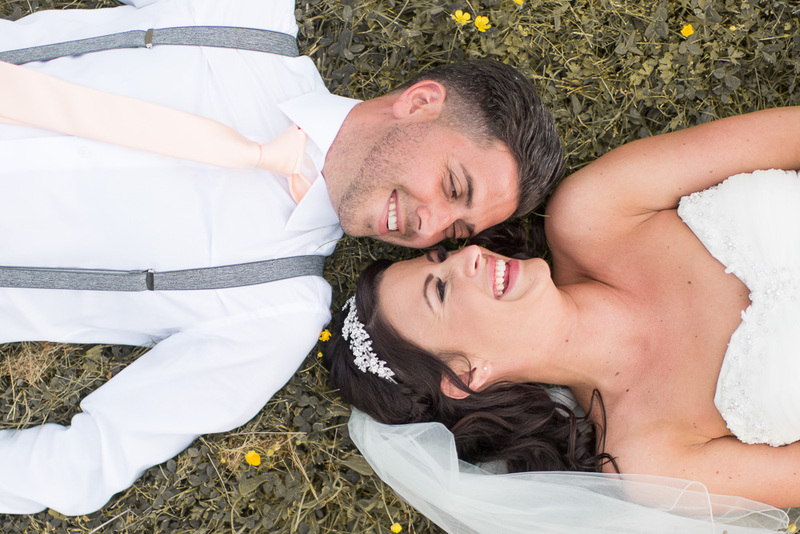 We honestly absolutely love them and are so pleased you did them for us and shared our journey and captured it so well. You're both such talented and lovely people which made the whole experience that much better for us. 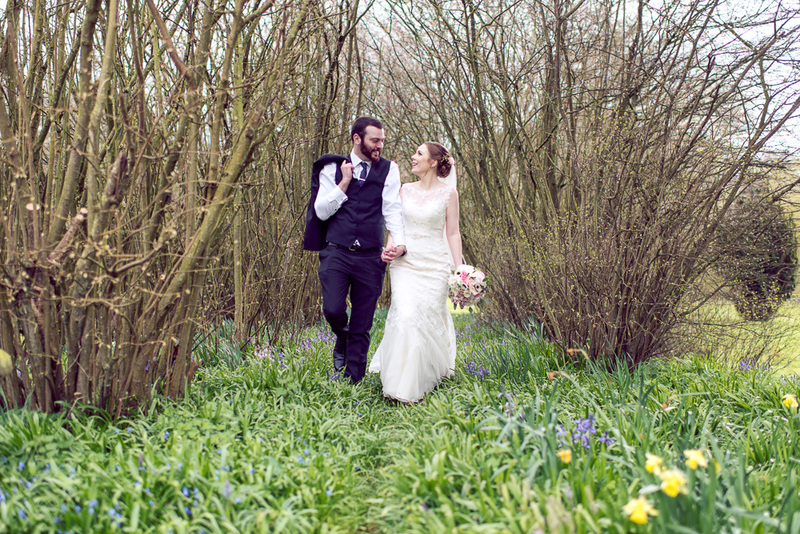 Thank you so much for our beautiful photos. Hope you are both well? Now Kelsie and I have had a chance to sit down and take in the whole day and experience, we both just wanted to say a huge thank you for our wedding day! Everyone felt really relaxed with both of your photography and you received a lot of compliments from our guests! I also want to say thank you for helping with the structure of the day, your help really did make the day go very smoothly for us! Thank you both again! Just talking a moment to say such a massive thank you for completely taking care of us on our wedding day last week. You were both fantastic, so organised and professional. Everyone commented on how lovely you both were. We had the best day of our lives! I must confess I have been pressing refresh on my emails since about Sunday afternoon when I got over my hangover. I have just been so excited to see your beautiful work and you haven't disappointed at all! They are simply stunning. Thank you so much for all the time, energy and enthusiasm that you put into capturing our special day. I really appreciated all the extra help with calming my nerves, giving me direction and even helping with the bridesmaid's shoe malfunction. I can't believe that for someone who fears having her photograph taken as much as going to the dentist that one of my highlights of the day was working with you both and by the time you left us I felt like you were two friends leaving the party early. I look forward to seeing the remaining pictures in due course however I am in no doubt that they will also reflect your wonderful talents and incredible eye for detail. We received our pictures last night and just wanted to send you a quick message to say a massive thank you from both of us! The pictures are perfect and we really couldn't have asked for better. We love them all so so much. We really can't thank you enough for capturing every meaningful moment of our day. We absolutely love the photos on the link and our friends and family have been on Facebook with so many compliments about how fantastic they are. We really cannot thank you both enough, I wish we could convey just how brilliant the photos are. They are beyond perfect and such a wonderful keep sake for us. Once again thank you soo much for being part of our special day, you really did make it that extra bit better! Thank you so much for such a wonderful day. 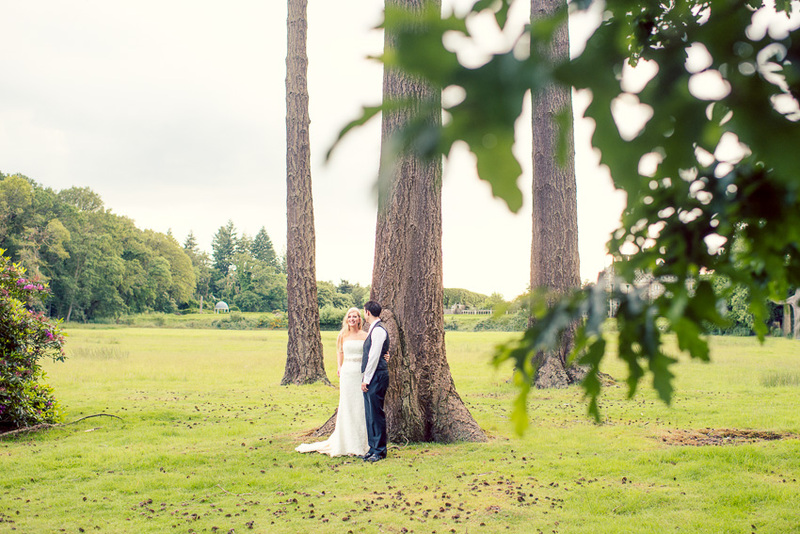 Not only do the photos look amazing but you both took great care of us too! Hope you are both well? Got the photos last night, they look fab! Thanks again for everything on the day! 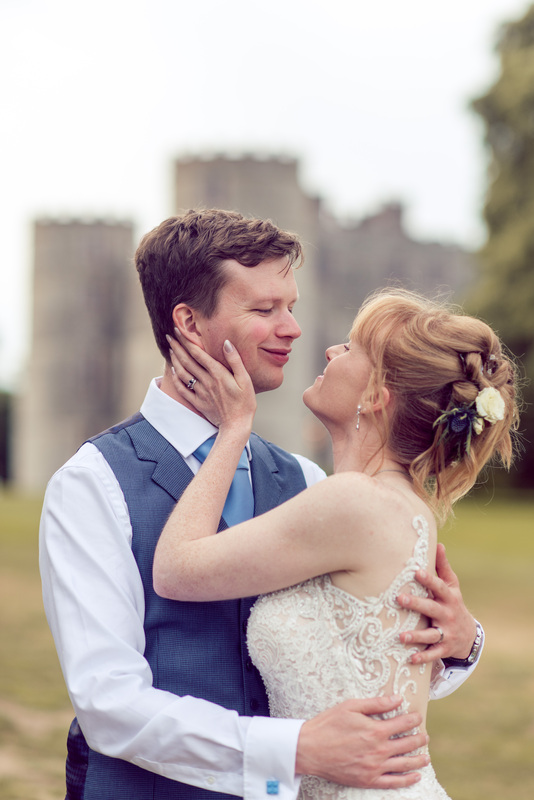 We look forward to seeing the pictures on USB but I've been on your website and the photos are so beautiful - both Luke and I are so pleased with them and a tear has been shed - thank you so much! Again, like our pre-wedding photo shoot they really capture the relaxed, fun atmosphere we wanted to set. Thanks again for our brilliant photos! 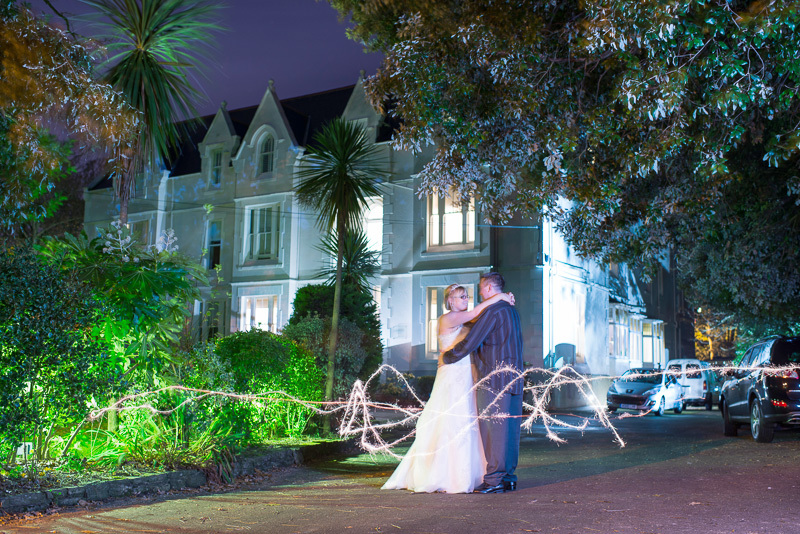 We just saw the photos on your website of our wedding which look really fantastic! We both had an amazing day, which went by in a blur so we have been eagerly looking forward to your photos. 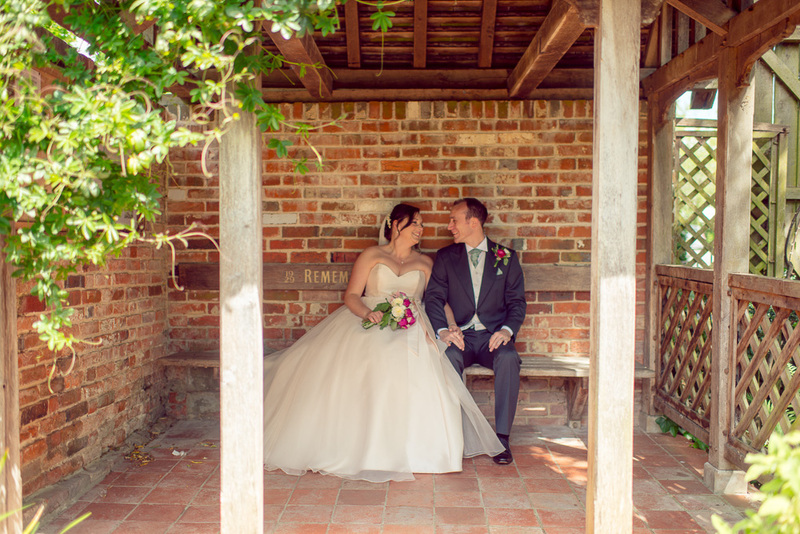 You both did a really great job on the day and we are really pleased with how the photos have come out. We just wanted to thank you for the stunning photos - we're working our way through trying to pick our favourites for the album but we've only just cut it down to around 190 at the moment! Thank you so much for your hard work on the day. 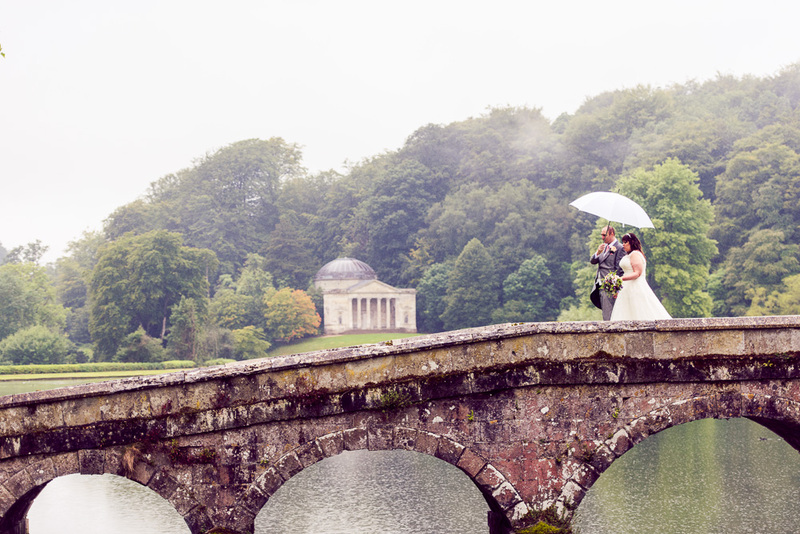 We never truly realised how much work went into being a wedding photographer! We both thought that you were great at it - and great people too. 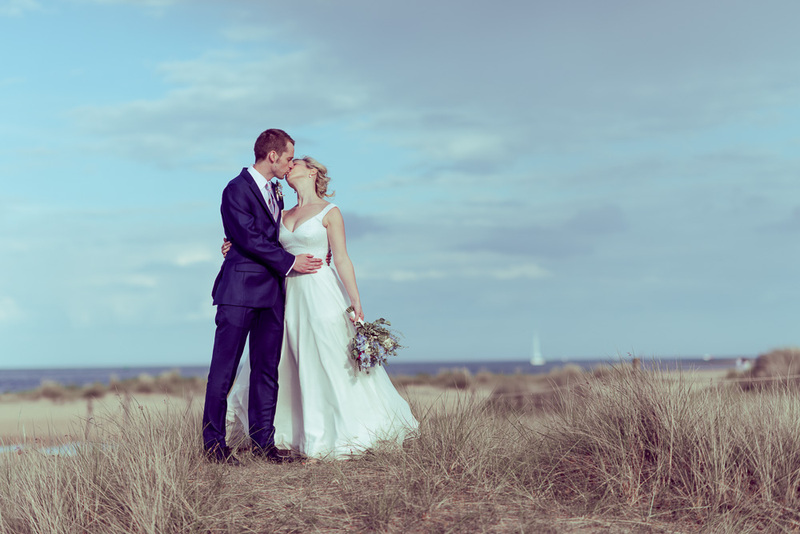 We received the photos on Thursday and were so unbelievable chuffed with all of them - they are fantastic and really capture everything about how that day felt - we're both beyond happy with them and we really cannot thank you enough for the fantastic job you both did on our wedding day. We would be more than happy for you to share any of the images if you wanted, and would love to write a recommendation for your website too! I just wanted to thank you again for all your help on the day. 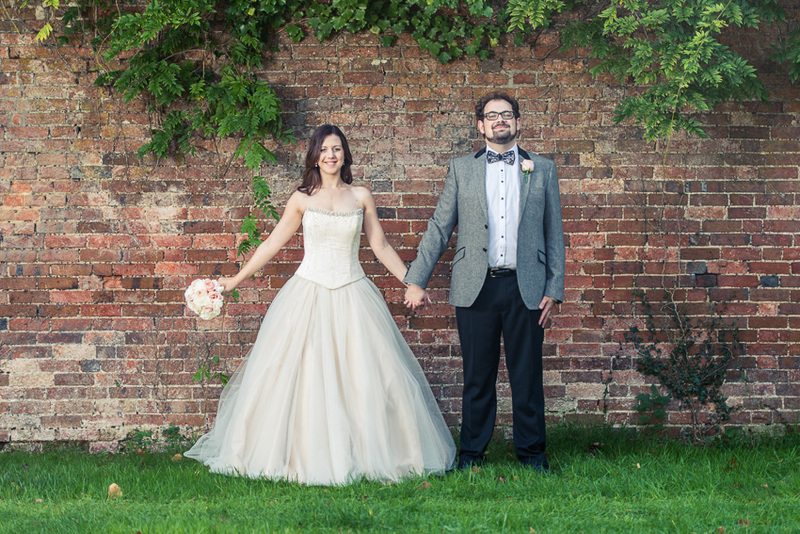 Martin and I, and my parents have all commented on how comfortable it was with you guys there, and that it felt like you were wedding guests too which was brilliant. And I’ve also been told about all the work you did behind the scenes, making sure you captured everyone who came over the bridge in the evening etc so thank you for that as well. I really don’t think we could have picked better photographers for our big day. Thank you so much for our amazing Wedding Story Book and canvas. 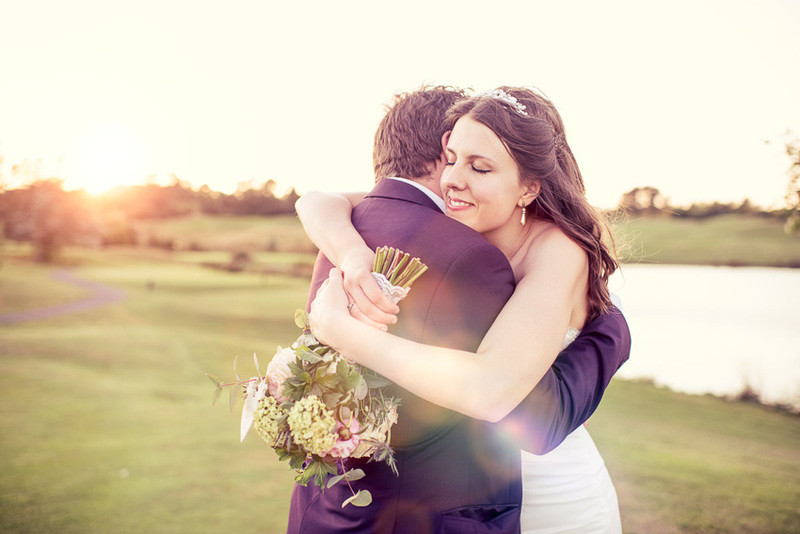 You've captured our special day perfectly and every time we look through the book it makes us grin from ear to ear! Our wedding photography was one of the most important things for us when planning our wedding, it had to be perfect and it had to portray us as us. We are so glad we found you both! 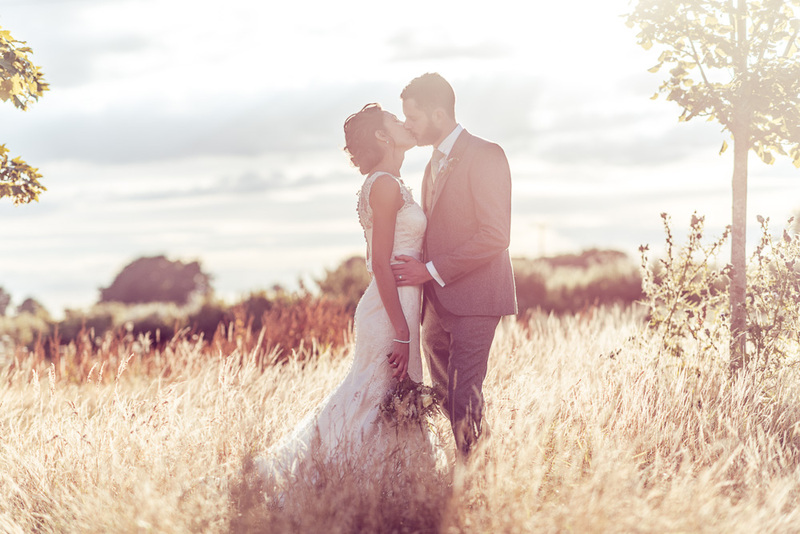 We will certainly be recommending you to any of our friends getting married in the future. It was a real pleasure to have you as part of our wedding. The photographs are amazing! We were blown away when we looked through the Story Book. Thank you so much for doing such a fantastic job. 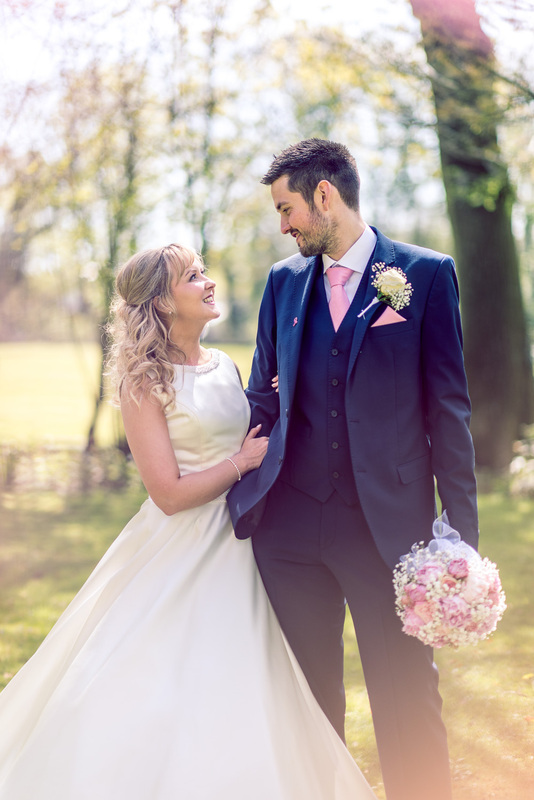 We'd just like to say once again thank you ever so much for our lovely photos, when we first met you and went through the different types of packages for our wedding, I must say the story book wasn't so much a priority neither was the love shoot how wrong I was! Seeing the story book complete it looks absolutely amazing, the way you both captured our special day couldn't have been put together any better, you don't realise how much you miss certain features, certain moments that can quite easily get forgotten suddenly come rushing back putting the smiles and laughs back on our faces, it's true a picture tells a thousand words the story book makes the day seem as it was only yesterday what a lovely feeling to have and couldn't be done without you both capturing them for us and laying it out so perfectly, the love shoot was again not something I had thought about but the way you captured us together showed our friends and families the true love we have for one another in a different way on a more personal level, we can honestly say that we would recommend to everyone that the BOOK IS A MUST and love shoot which is also a lovely way to meet one another, once again many, many thanks for all your hard work an effort, we will be recommending you to our family and friends as your attention to detail and quality is outstanding.